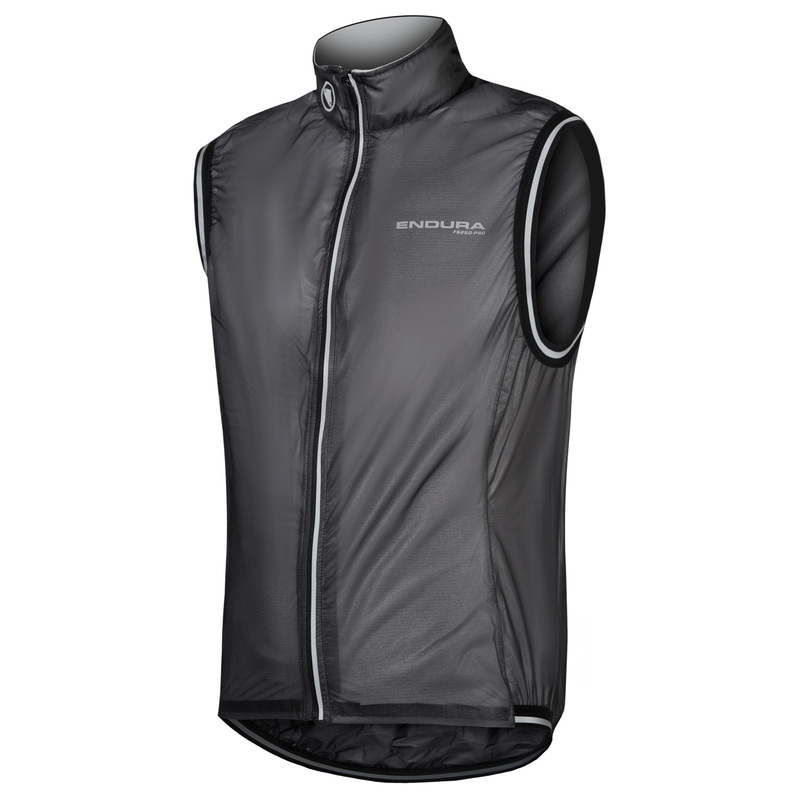 A highly versatile garment, the FS260-Pro Adrenaline Race Gilet II is a practical addition, perfect for an early morning start when the air is still nippy; equally useful during a sudden shower when you need to stay dry. 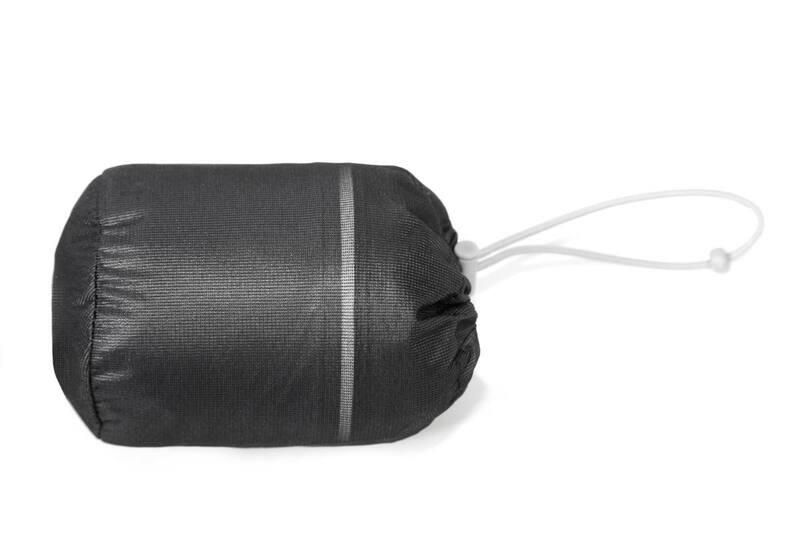 If you get too hot, it's easily stowed away in your pocket or its stuff sack. 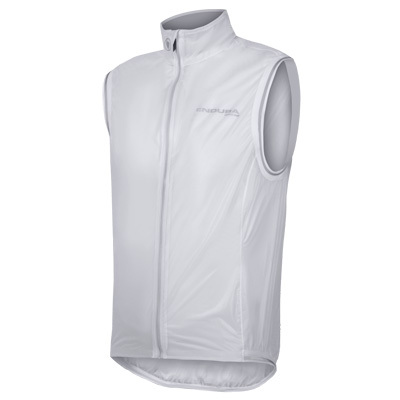 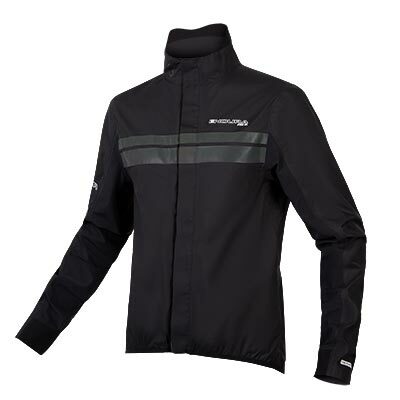 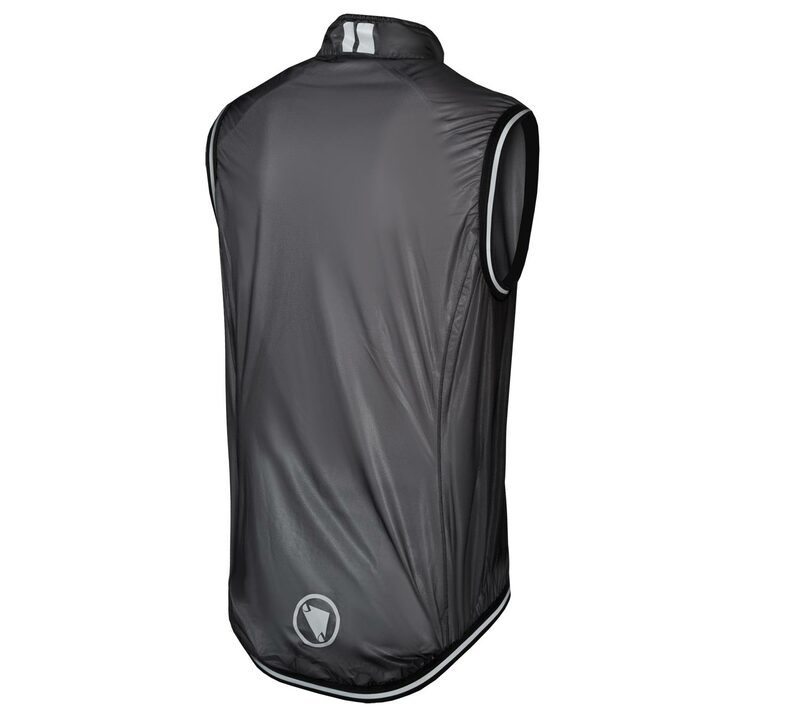 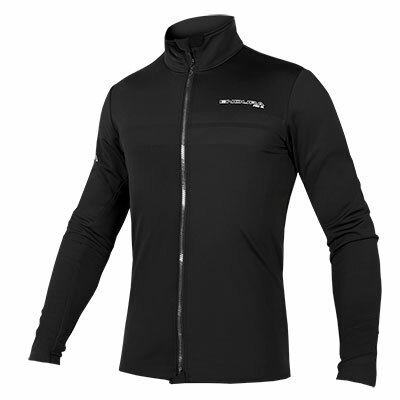 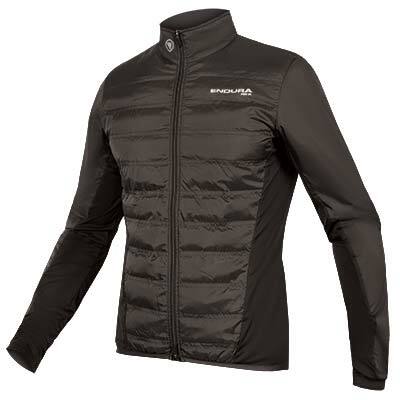 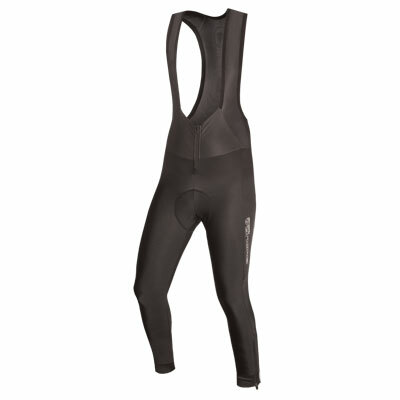 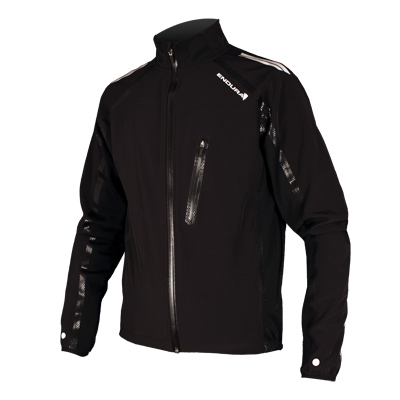 This gilet has a full length front zip with a storm flap to ensure complete waterproofing. 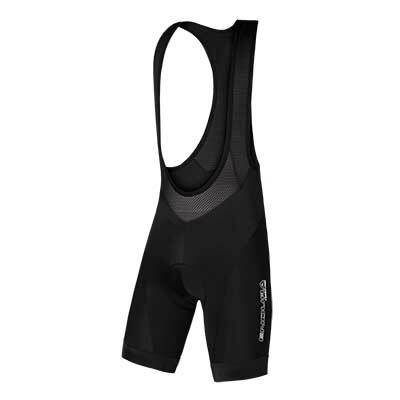 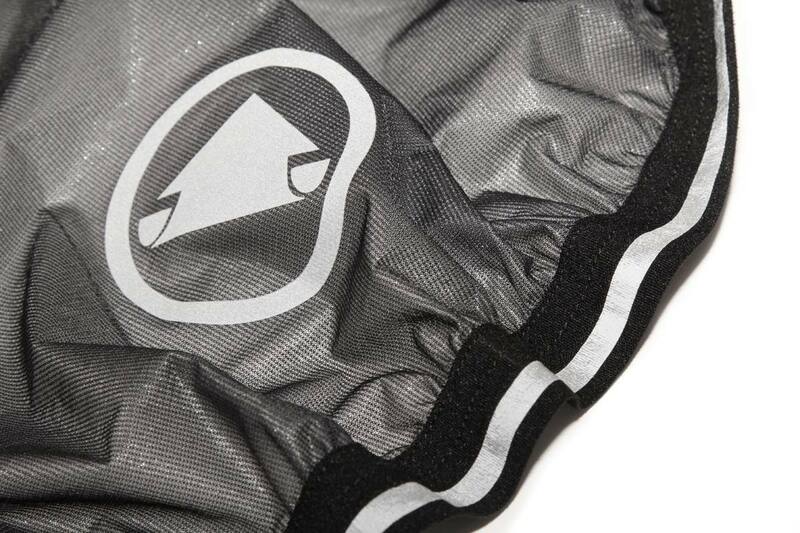 There are reflective trimsfor visibility from morning to night, and a stuff sackso it can be easily packed away. 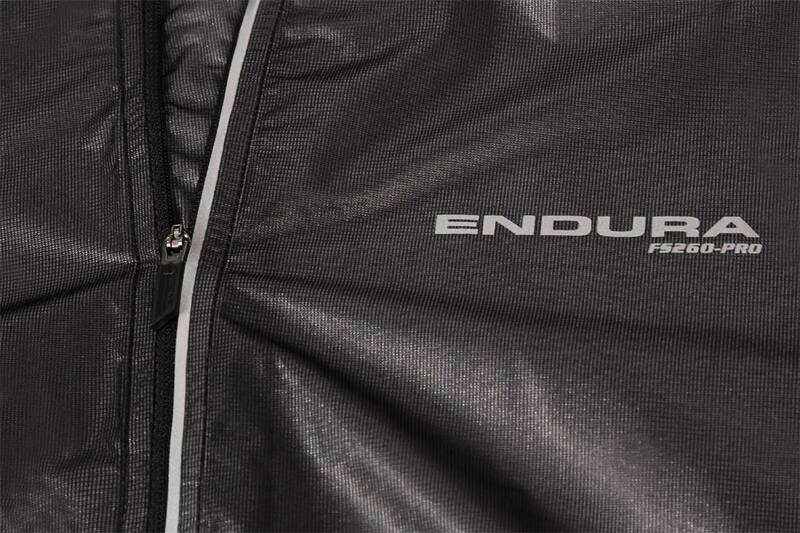 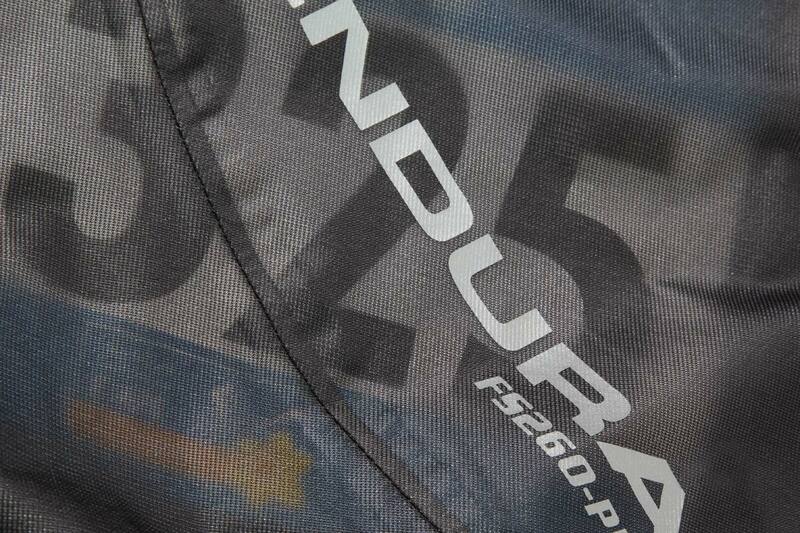 "Based on the classic race cape-style, the translucent ExoShell20ST fabric offers good breathability, with excellent stretch properties and waterproofing"